Should You Use Pinterest for Your Small Business Marketing? There are so many social media platforms small business can use to promote themselves online, it seems like the options are endless! Facebook, LinkedIn, Twitter, Instagram, YouTube, Quora…these are all great spaces small business can take advantage of to market their products and services. However, there’s one social media platform that generates a lot of controversy, especially for small retail businesses…Pinterest. Pinterest isn’t new to the social media scene, but many small retail businesses are still undecided if using Pinterest for small business marketing is worth the effort. That’s a fair question and it’s definitely a question you should be asking. In this article, I’ll list the benefits of creating a Pinterest business account for your small retail business and how to determine if it’s the right move for you. Just like other forms of social media, marketing your products or services on Pinterest is a great way to increase awareness for your small business brand. The more locations you advertise your business products and service, the more people who will see it. Which leads us into point #1. On Pinterest, you can post both images and videos to display and advertise your products or services. You can attach a link to that post thats send viewers back to your website to view your product pages in more detail. As a bonus, you can attach a price to your product post so viewers can purchase your items right there! Most users are on Pinterest to do research, get ideas, or gain inspiration. This means at this stage of their buyer’s journey, they are fairly open to new ideas, products, and solutions. So although a user who clicks on your pin may not convert that day, the chances are high that they will come back later down the road. 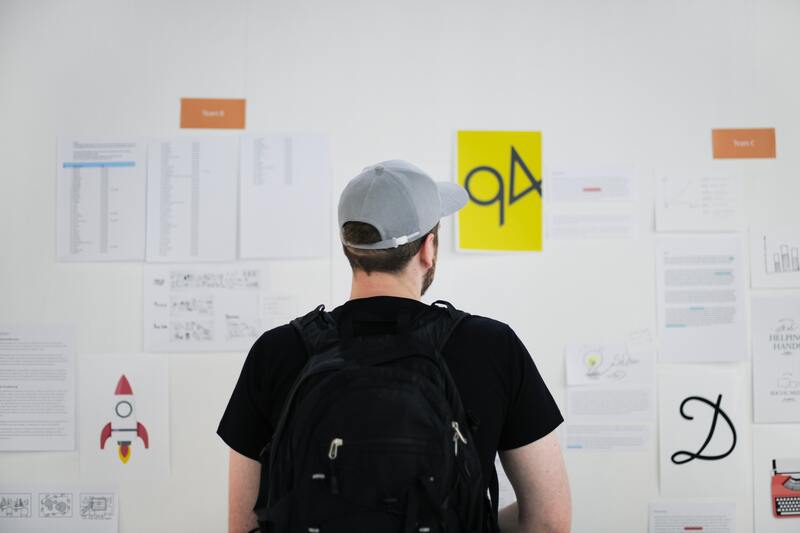 If you can create comprehensive pins and useful videos for your products and services, a wider range of your target audience will be able to find you and check out your small business website as a result. People like to share pins they find interesting with their friends on Pinterest and other social media platforms too. And usually, those individuals that your pin is getting shared to will also fit the buyer persona for your ideal customer. And on and on the cycle goes. This means free advertising for you! If you pin and post amazing content, you can sit back and let your target audience promote it for you. Unlike content on other forms of social media, pins on Pinterest have a pretty long shelf life. Meaning, that one of your product videos or images could still be generating a fair amount of traffic and generating engagements. Your Pinterest marketing strategy needs to be developed around high quality and engaging content to make sure you can get the most out of it! Using Pinterest for small business marketing allows you to get an inside look at what’s popular with your target audience right now! You can see what they’re pinning, when they’re pinning it, and what boards they have created. You can also see what topics and searches are trending on Pinterest so you have a better idea of how to title and market your products. On Pinterest, user profiles are public (unless that user make one of their boards “secret”) so you can see what your target audiences’ interests are. 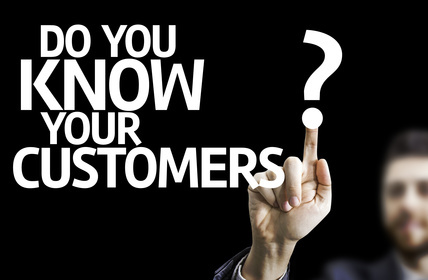 Knowing this type of information can help you create in depth buyer personas to continue to market to your ideal audience and attract similar prospects. 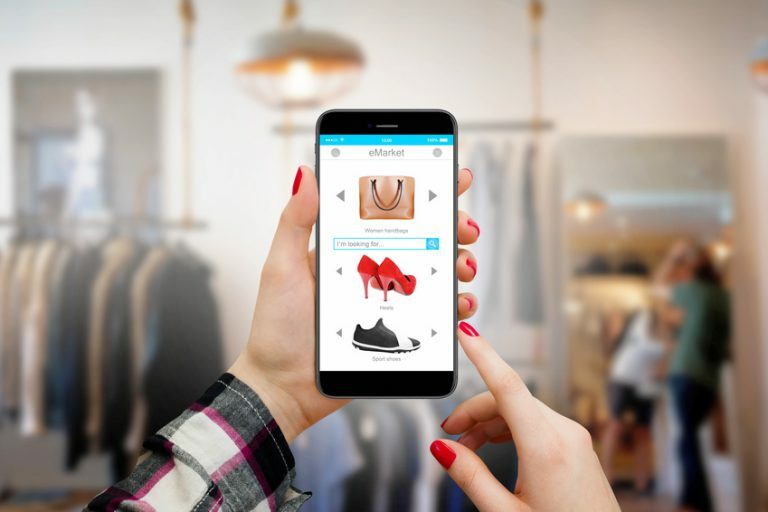 You’ll be able to market directly to your customers’ and target audiences’ interests, and focus on personalizing your pins for them. Pinterest is a great social media platform to host your blog images and videos. When you pin images or videos from your website blog articles, you can include the blog article URL so users can see where the image came from. Pinterest also acts like a search engine, so archiving your images and videos on Pinterest is another great way to drive traffic to your website. If you want your blog images and videos to get clicks, they need to be visually appealing. And if you want the user to then visit your blog and stay there, your content needs to be equally amazing. Make it worth their time! Is Pinterest Marketing Right for Your Small Business? 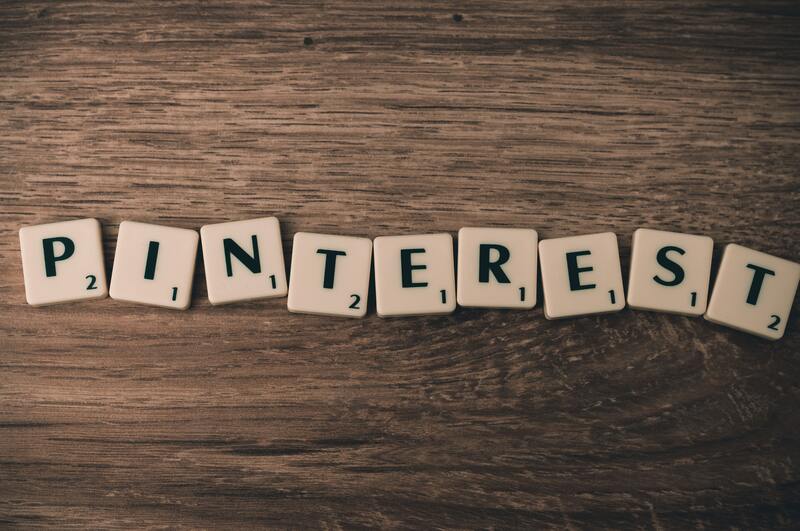 OK, now that we have a base understanding of the benefits of using Pinterest for business marketing, you’re probably wondering if it’s even a good option for you. 1. Is your target audience on Pinterest? According to Omicore.com, 93% of pinners say they use Pinterest to research purchases. 87% said they bought something because of Pinterest. Pinterest is still relevant and still popular! And, there is a mixed population that uses Pinterest regularly, so most likely your target audience is using Pinterest to some extent. Omnicore.com goes on to state that 81% of Pinterest users are women with the majority of active pinners below 40 years old. If you don’t see your target demographic represented in the statistics above, keep in mind that your target audience will most likely change and expand, especially as time goes on. You need to be ready to market to those new populations when they become part of your target audience, so it’s better to get a head start now! 2. Are your products and services marketable through images and/ or videos? Using Pinterest for small business marketing is a great option for niche retailers because your opportunities to promote your specialty products will only increase. However, if you want to market on Pinterest, you need to focus on high quality media. The image or video you post could be the first impression a searcher will have of your small business. Can you make a video of how you make a specialty product? Do you have products available in several different colors? The better your pins, the more chance you have of gaining visitor traffic to your website! Your images or videos need to entice Pinterest users to stop scrolling and actually click on your pin. Make sure to use high quality images, invest in good lighting and sound for your videos, and make sure to provide interesting descriptions for every pin you publish. 3. Is it worth your time? Lastly, you need a way to calculate your ROI from Pinterest. Are the time and resources you’re putting into Pinterest marketing actually gaining you anything? Is it worth your time? Unfortunately, you won’t really know this until you develop a Pinterest marketing strategy, start marketing, and are consistent with it. I would argue that you should spend at least six months, but preferably a year, trying out Pinterest as a marketing platform for your small retail business. That will give you time to build your profile and boards, follow users and gain followers yourself, and track the trending pins of your target audience. If you find that it’s not working out for your small business, that’s OK. But, you absolutely need to take advantage of every marketing opportunity that comes your way, especially where social media is concerned. You may be able to tap into a new target audience, discover trending topics you post about to increase your visibility online, and grow your small business revenue all at the same time! Pinterest could be the social media platform you’ve been looking for to marketing your small retail business! You could be missing out by not taking advantage of this popular network! Take a look at the article above to help you determine using Pinterest for your small business marketing is right for you. Happy pinning!